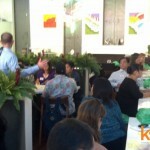 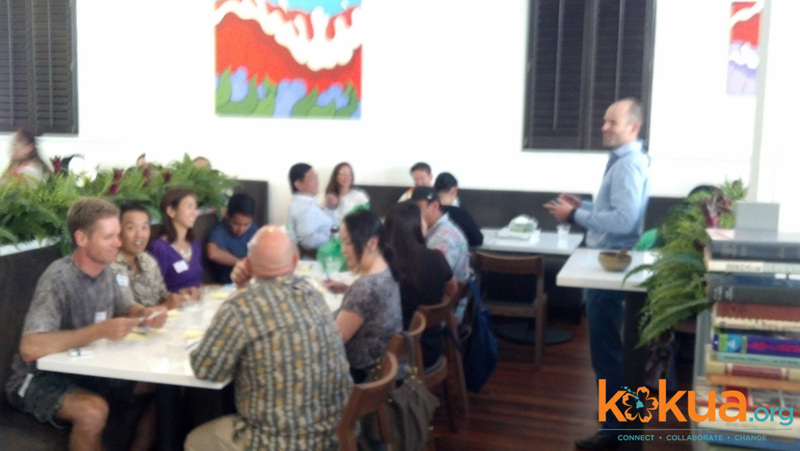 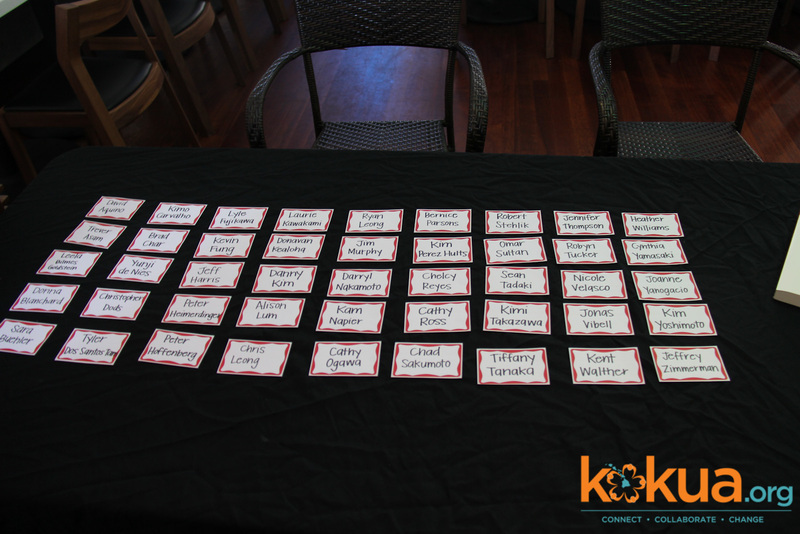 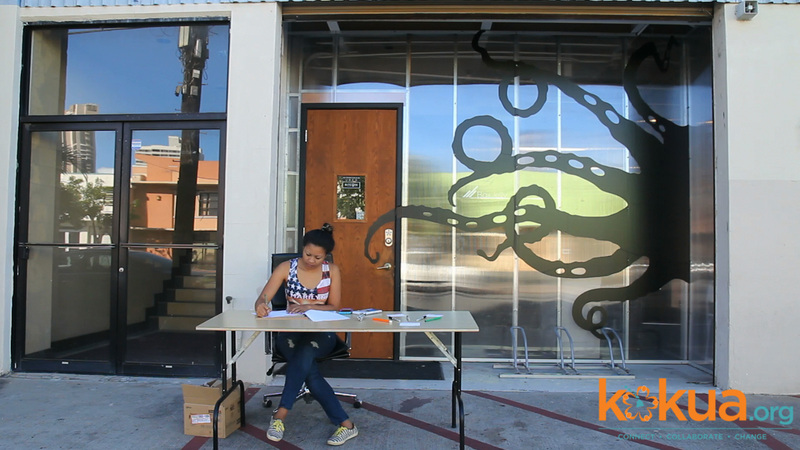 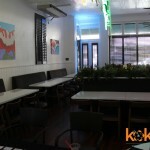 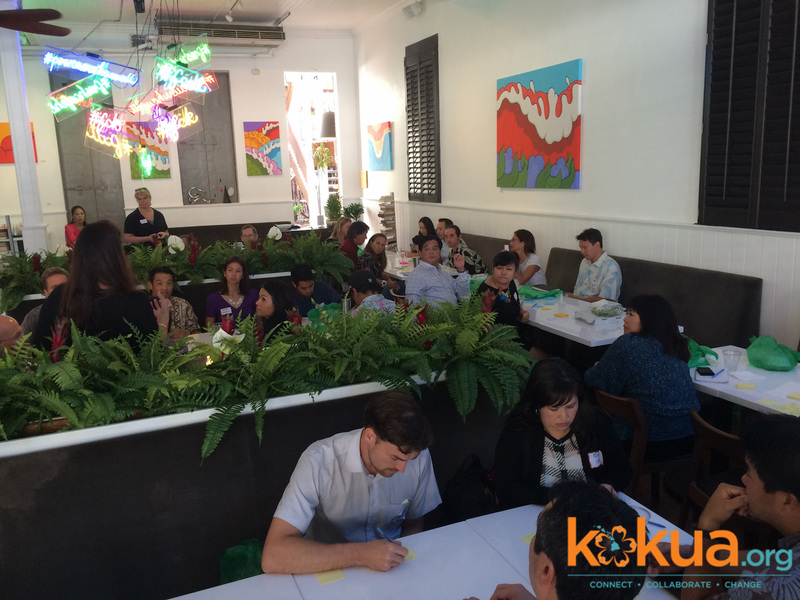 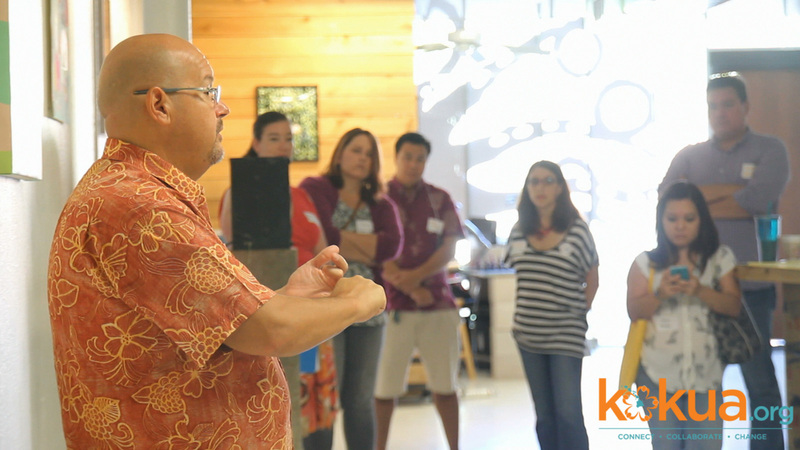 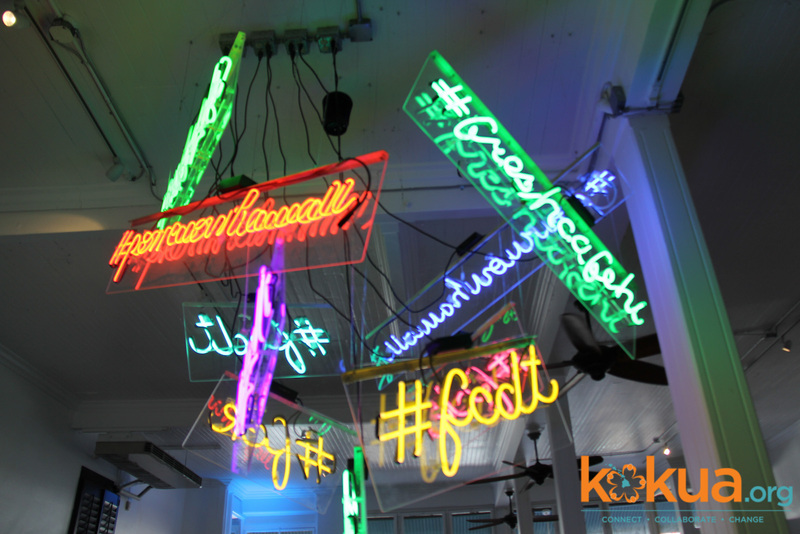 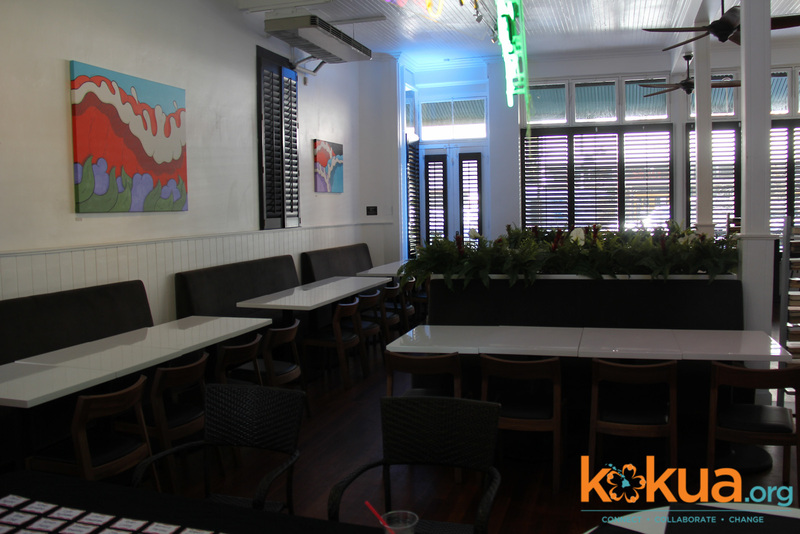 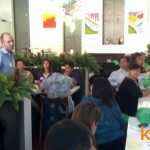 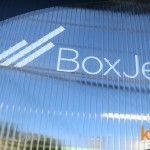 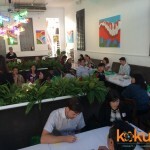 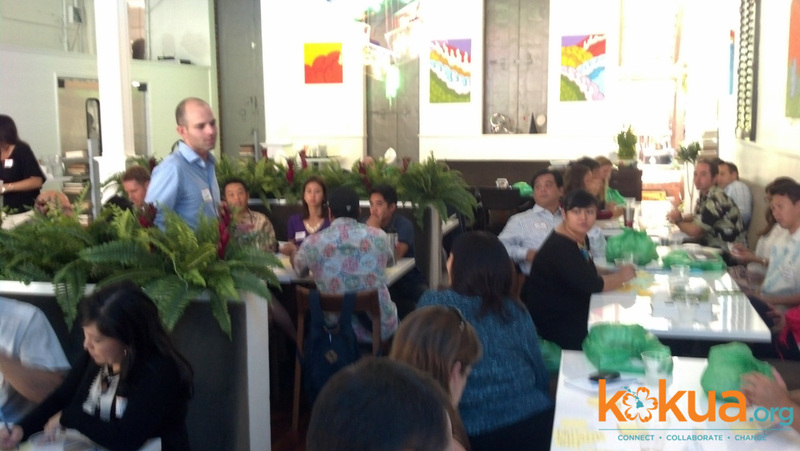 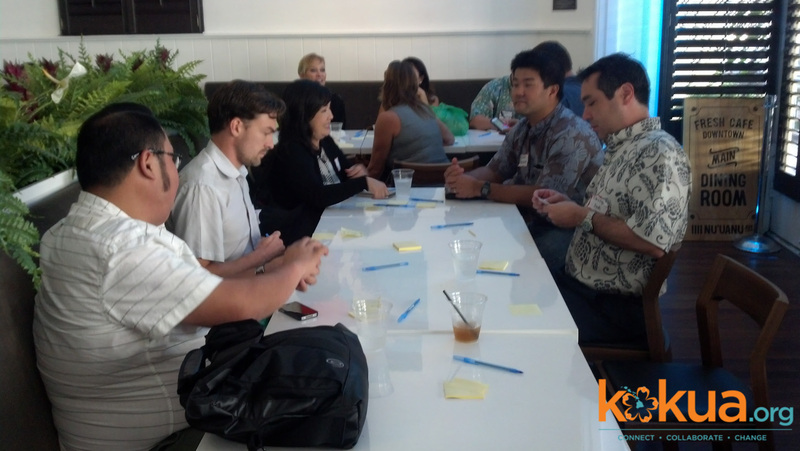 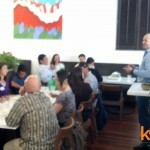 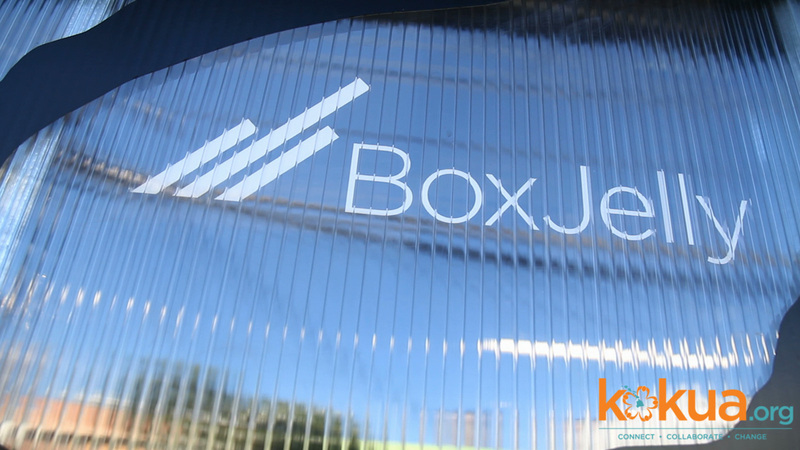 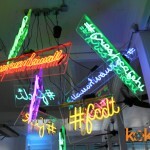 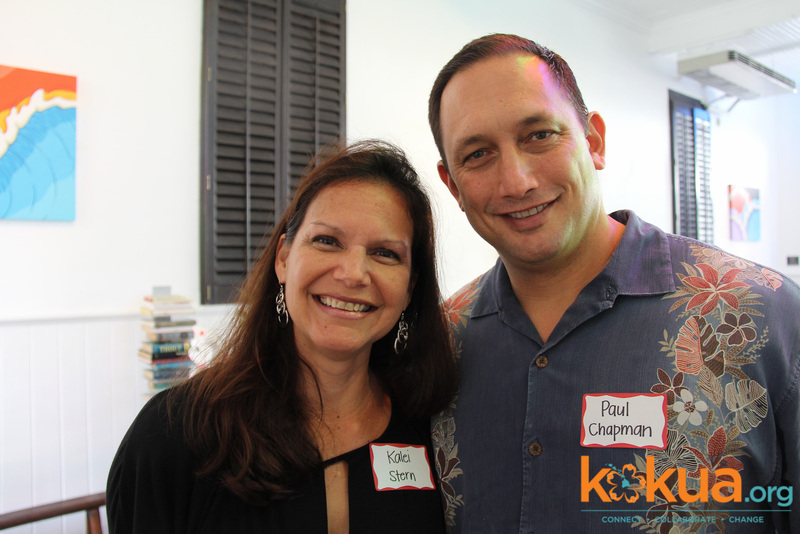 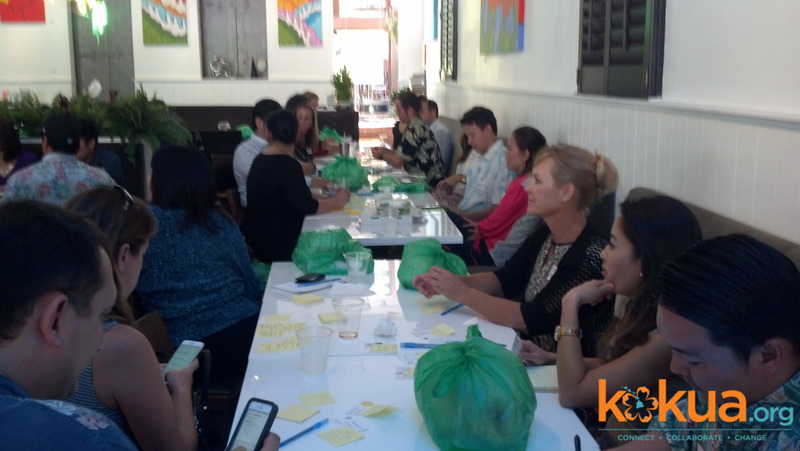 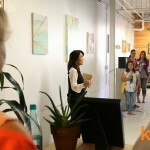 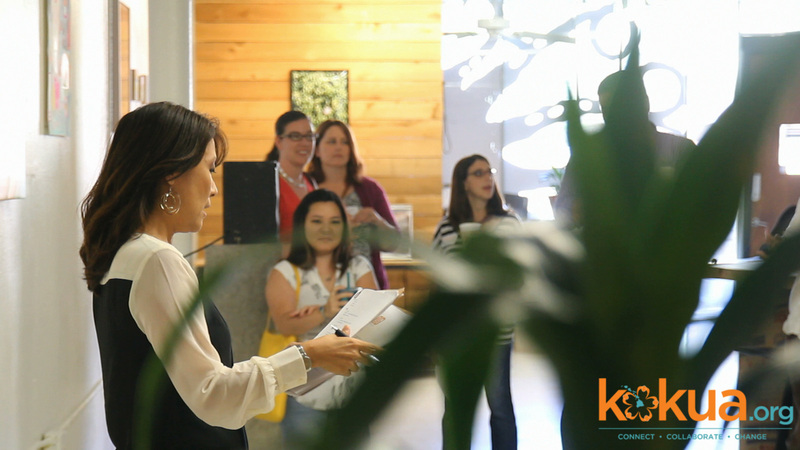 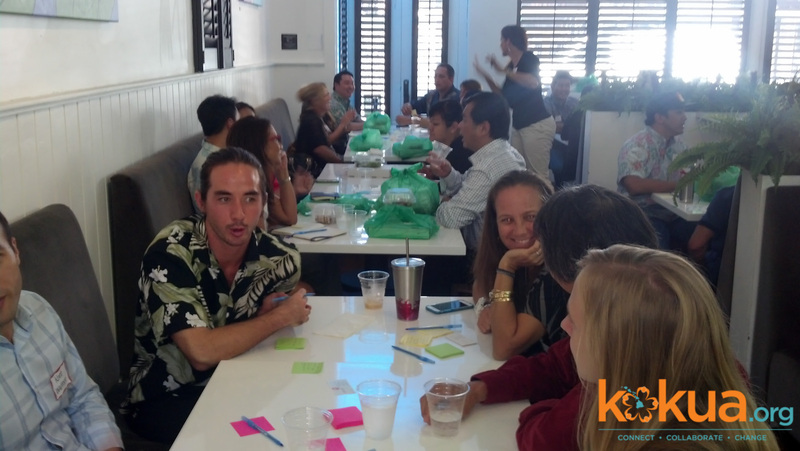 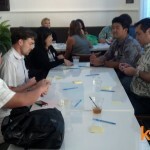 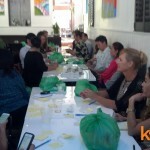 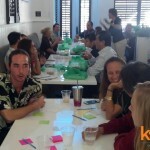 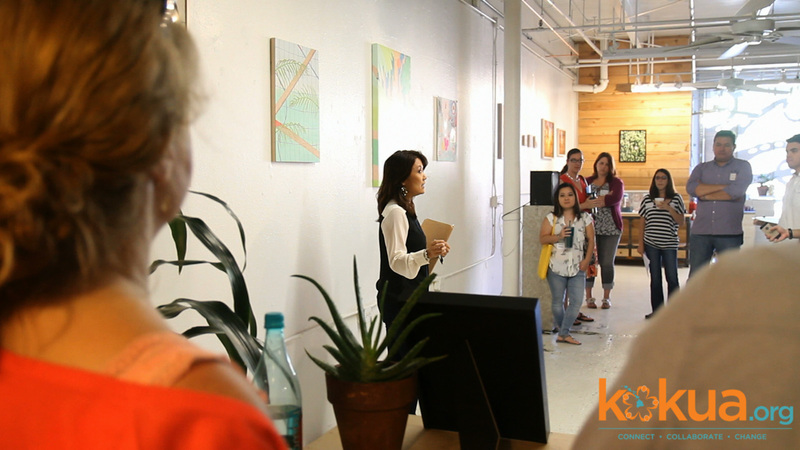 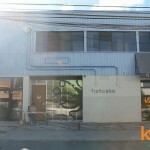 Here are some photos from Kokua.org’s Beta Event #6 we hosted at Fresh Cafe Downtown. 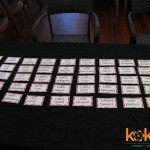 Here’s a short iMovie trailer from the last two beta events that we had. 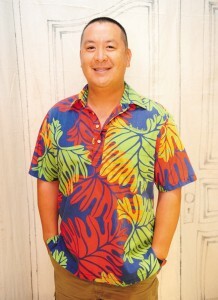 Each version is getting better and better. 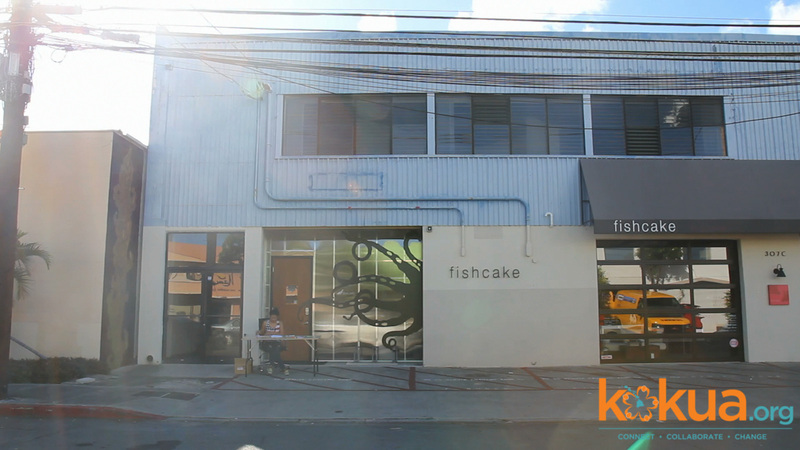 It’s hard to capture in a short video the energy and progress that we are experiencing but hopefully this will help. 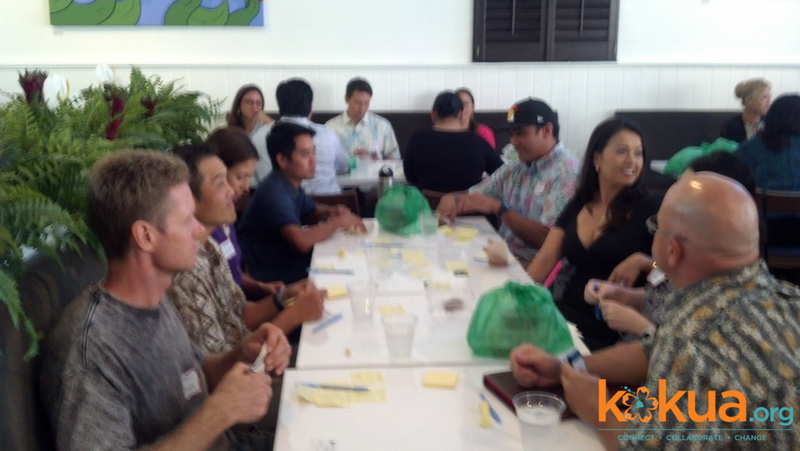 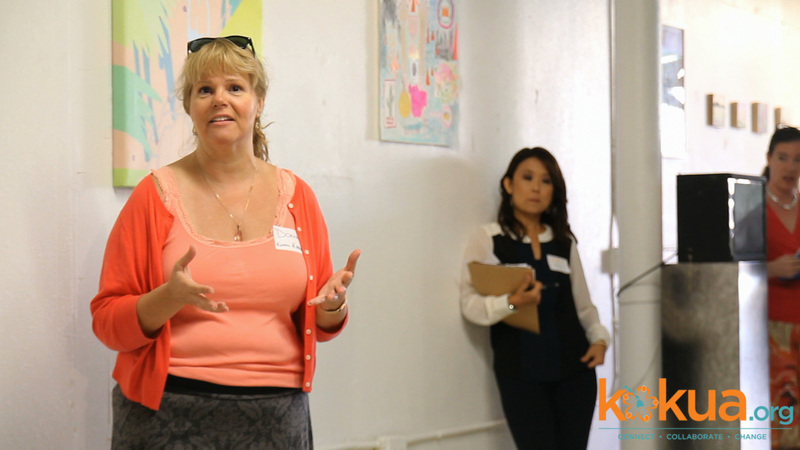 It’s amazing what happens when you bring together a group of leadership with pay it forward attitudes and focus on building relationships and solving problems. 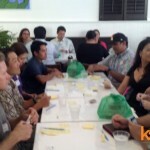 Interesting article on charitable giving. 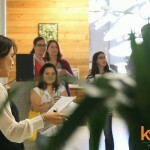 This is a very compelling excerpt from http://www.thestartupofyou.com/wp-content/uploads/2013/08/The-Start-Up-of-You-Instructors-Guide.pdf that offers a quote from Bill Gates. 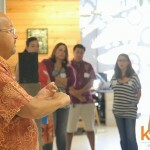 This insight seems to be written just for our kokua.org group. 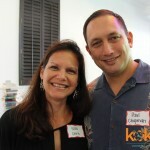 Monica Umeda shared this TED video with me and since it’s in the spirit of kokua.org it should be shared.